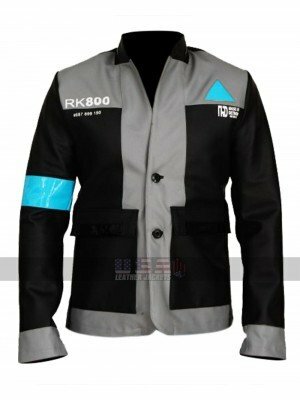 There are people out there who love to dress up more like their favorite celebrities and in order to achieve this purpose they usually tend to look after towards the different kinds of such costumes available. 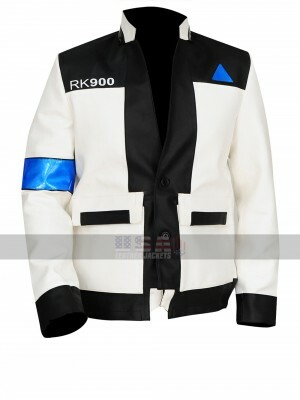 This one is also such a form of attraction in terms of the celebrity costume that one may never think of ignoring it. 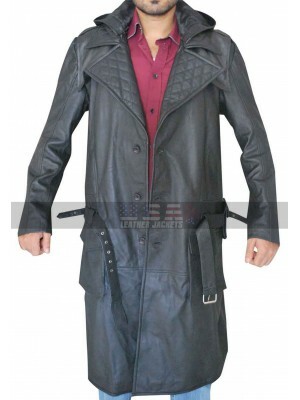 This costume coat has been designed keeping in mind the exact layout and finishing and calls for being something outclass in all regards. 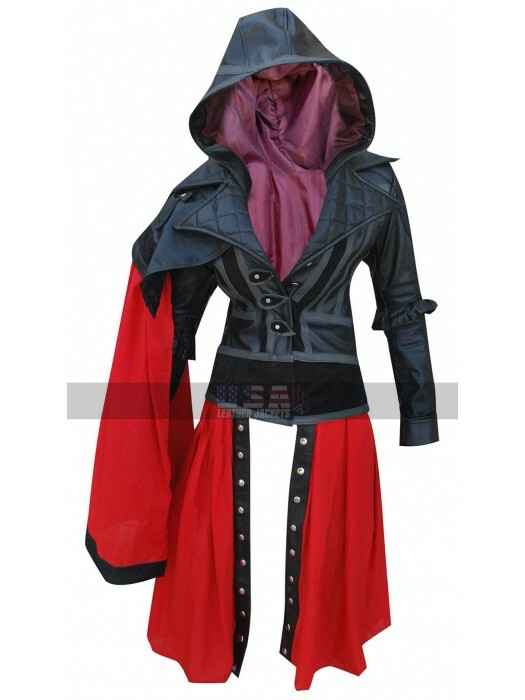 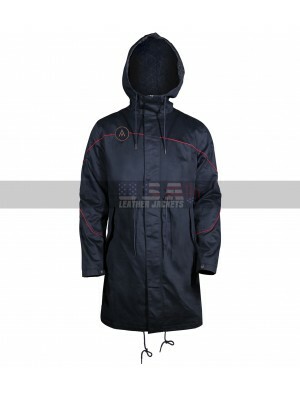 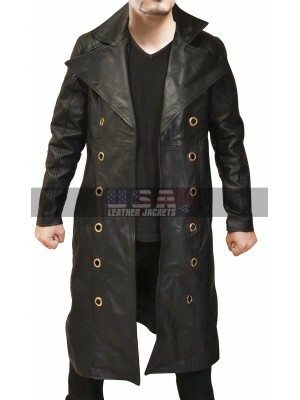 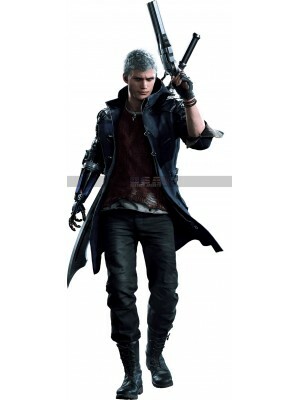 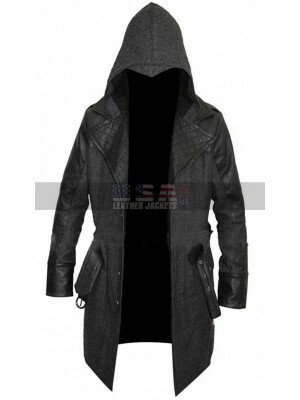 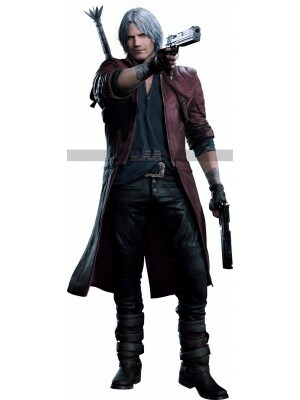 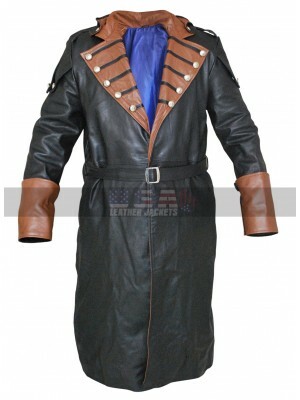 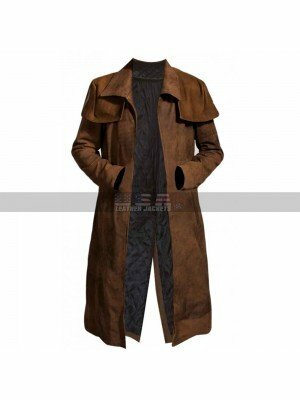 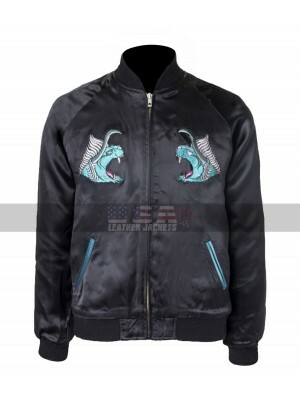 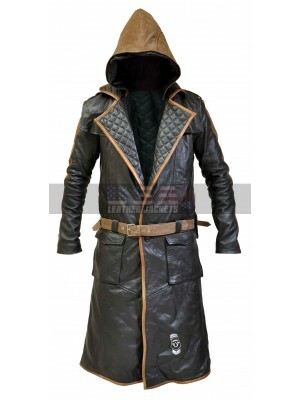 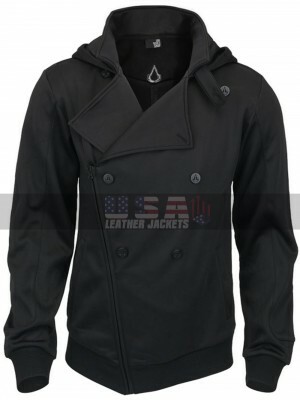 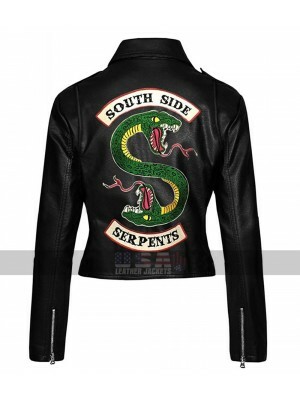 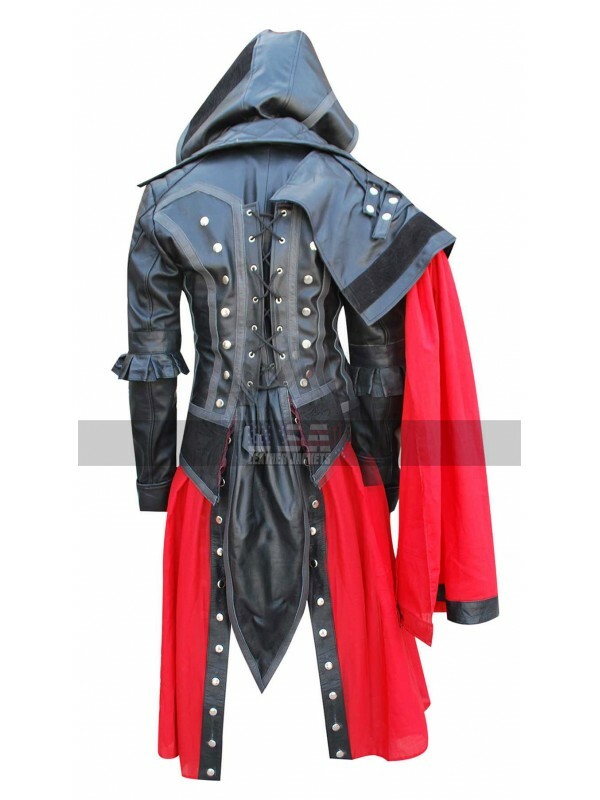 This costume coat has been finished with the idea of making in terms of genuine leather or the buyers may also opt for the faux leather material as well. 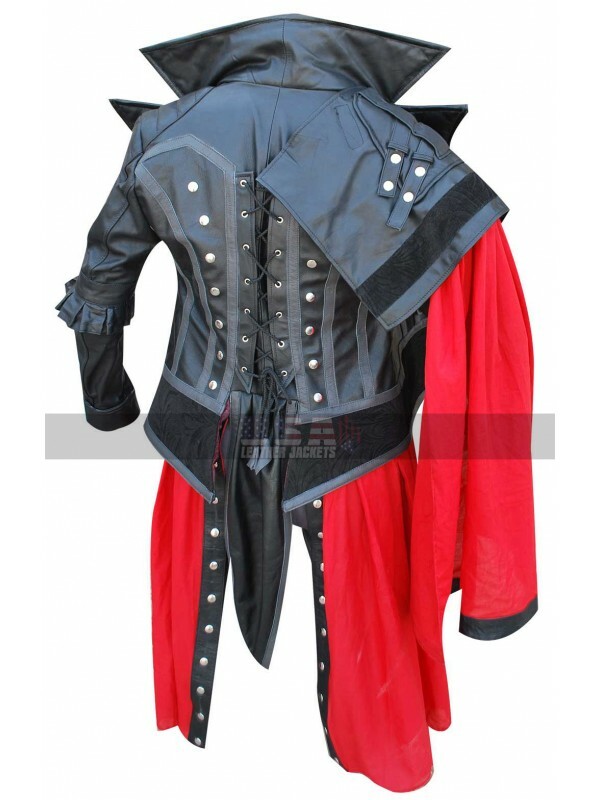 This costume coat has been provided with the blend of black and red and looks very unusual with the cuts it has been following. 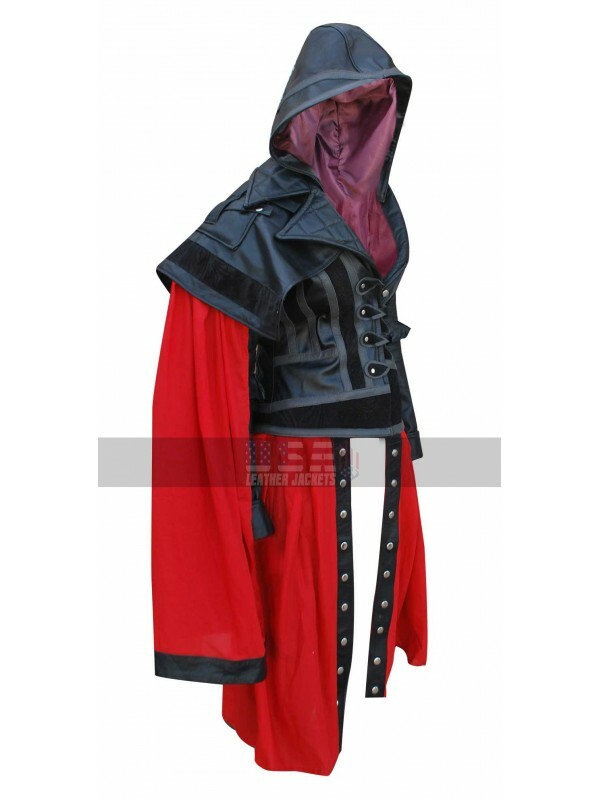 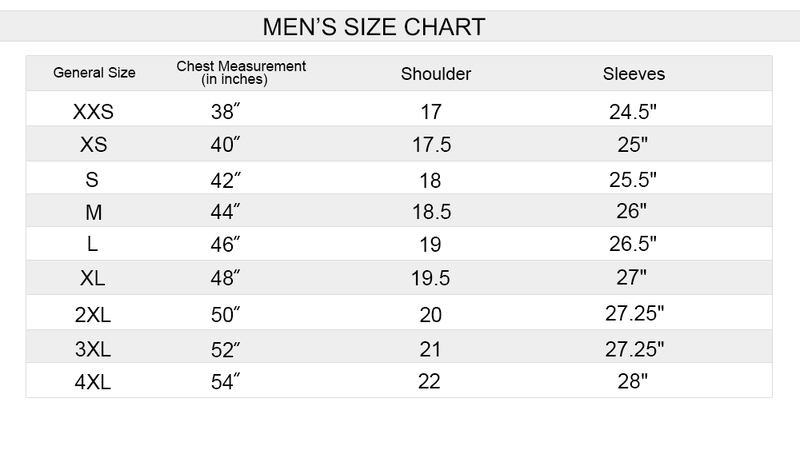 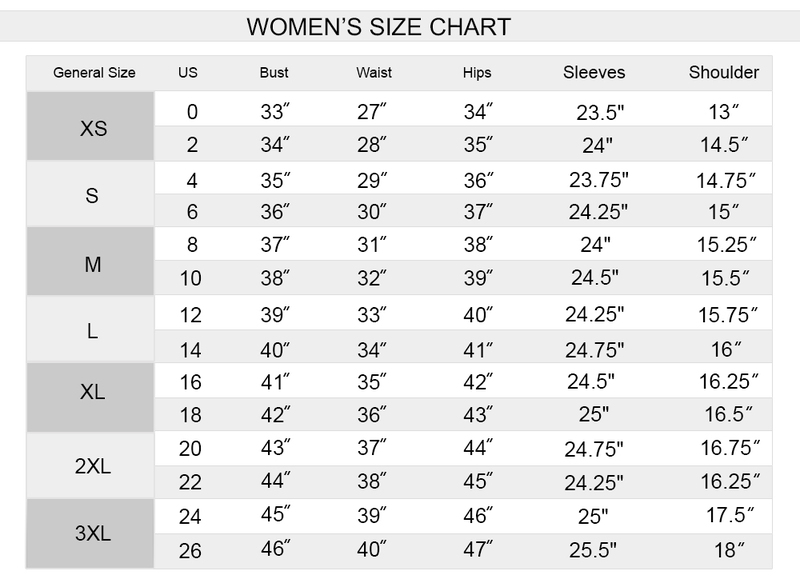 There is a hood at the back and the front as a closure too whereas the sleeves are in full length and the inner has been made using the viscose material. 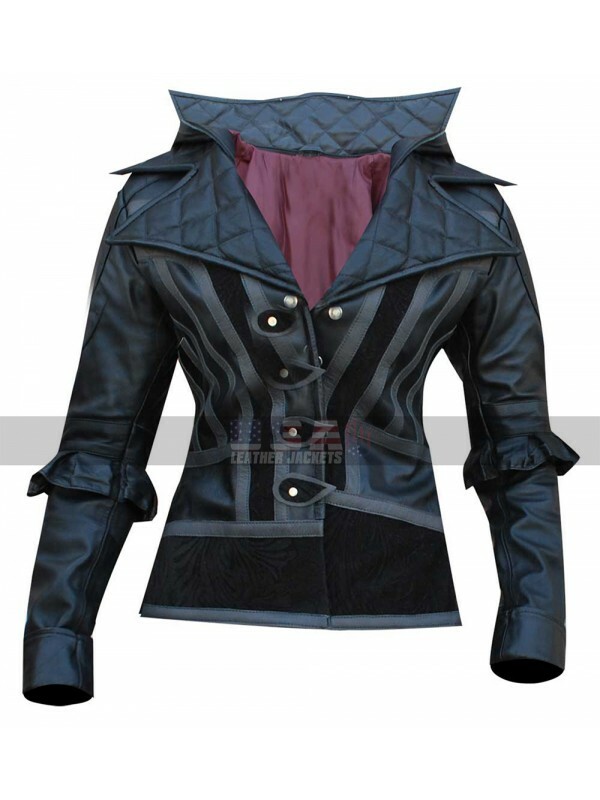 The collars are wide and quilted and look fabulous in all aspects without a doubt. 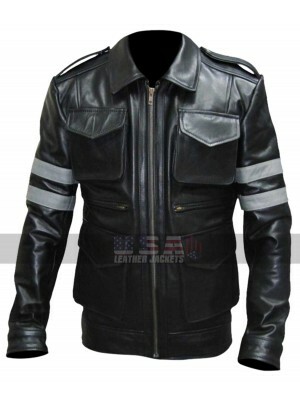 Leon Kennedy is a protagonist in the very popular video game..